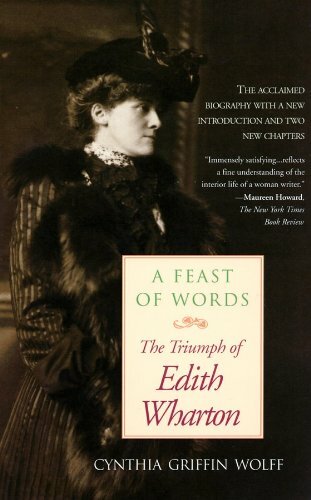 Amazon.com description: Product Description: The mystery of how a wealthy New York socialite became a major American novelist is brilliantly explored in this fascinating critical biography, widely considered to be the most perceptive introduction to Edith Wharton's life and work. This new edition includes two chapters: one on Lily Bart and the lethal stereotypes of women on the nineteenth-century stage, and another on the way Wharton's own sensual awakening led from the frozen austerity of Ethan Frome to the lyricism and tempered happiness of Summer. Everyone who admires Wharton's novels or enjoys the films made from them will want to experience this superb biography.